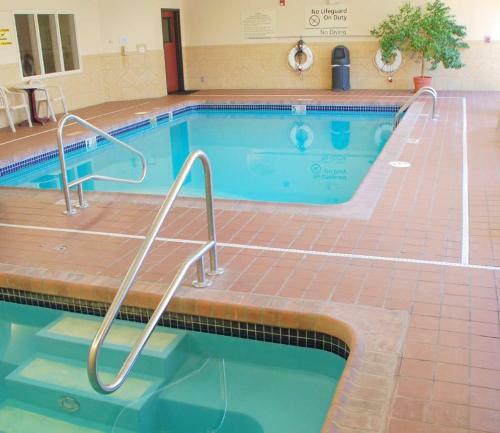 Guests will find an indoor pool with jacuzzi as well rooms with seating areas at the Hampton Inn Longmont. 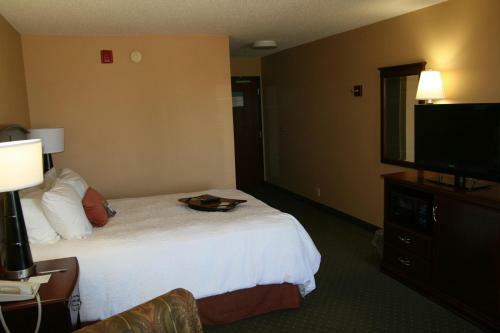 The hotel is easily accessed from Interstate 25 in the “Front Range” of Colorado's Rocky Mountains. 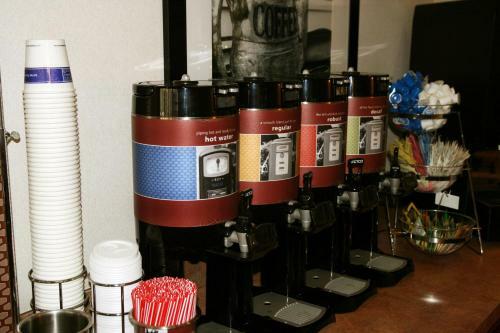 All rooms at the Hampton Inn Longmont have free cable TV, ironing facilities and a coffee maker. 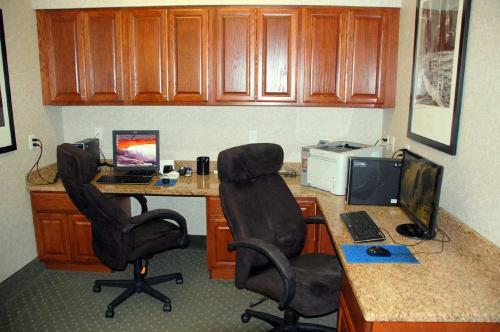 Some rooms also feature a sofa bed and work desk. 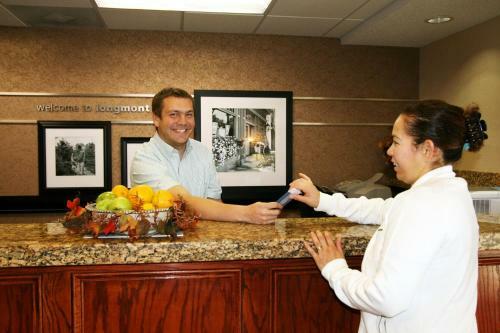 There’s a business center in the hotel, and free Wi-Fi and wired Internet access is available throughout the Longmont Hampton Inn. 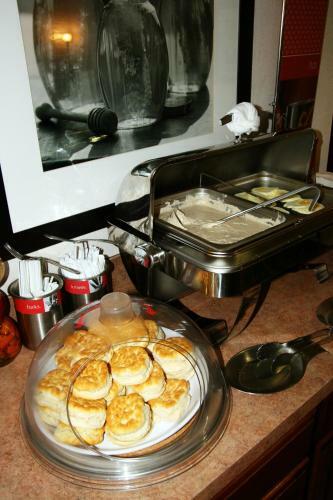 Guests can enjoy breakfast in the hotel or to take away. 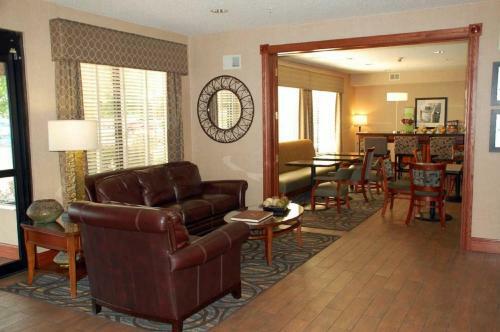 The lobby has comfortable fireside seating. 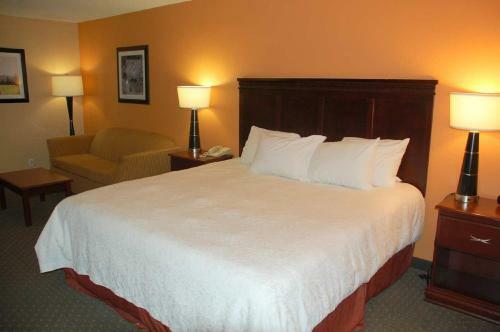 The hotel is one mile from the Old Firehouse Art Center. 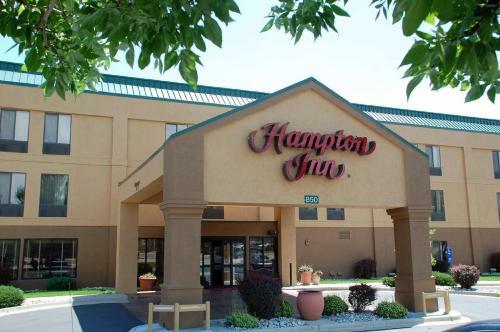 Both the Boulder County Fairgrounds and the Sunset Golf Course are 2 miles from Hampton Inn Longmont. 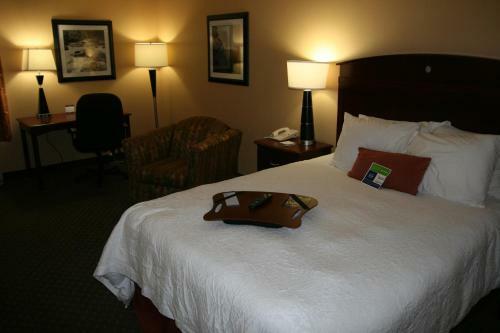 The Golden Ponds Park and Nature Area is 4 miles away. 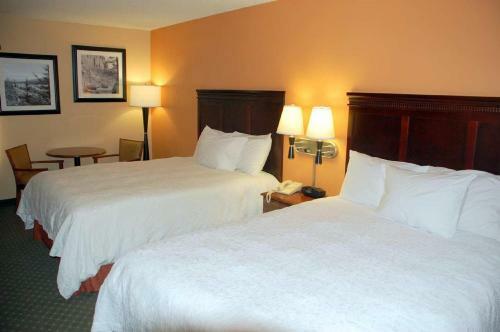 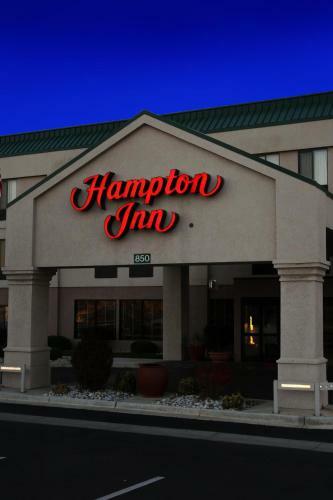 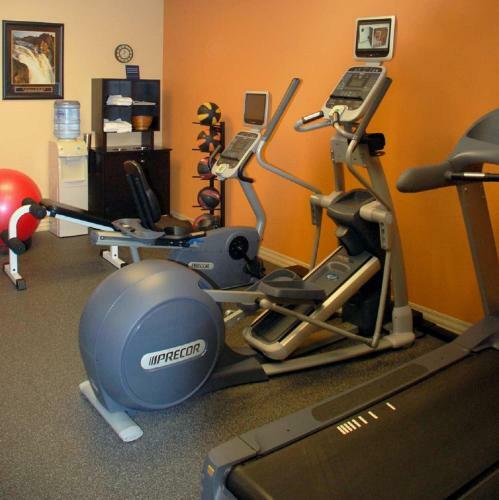 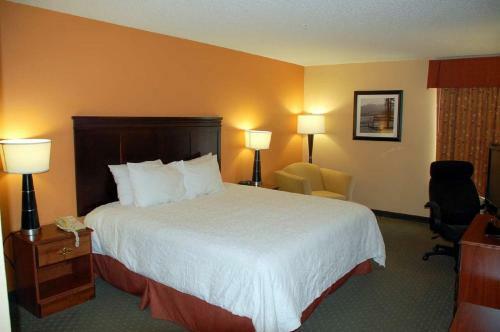 the hotel Hampton Inn Longmont so we can give you detailed rates for the rooms in the desired period.